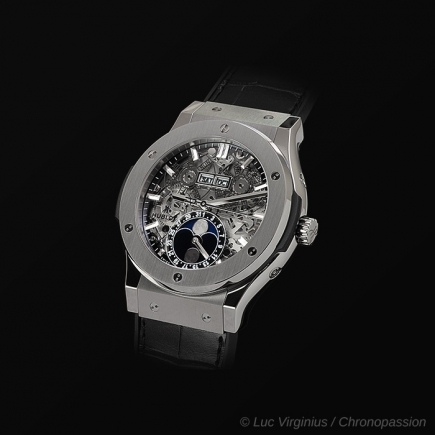 hublot | 12'400 € Tax inc.
Hublot is further strengthening its links with the automotive industry and the exclusive world of classic cars! 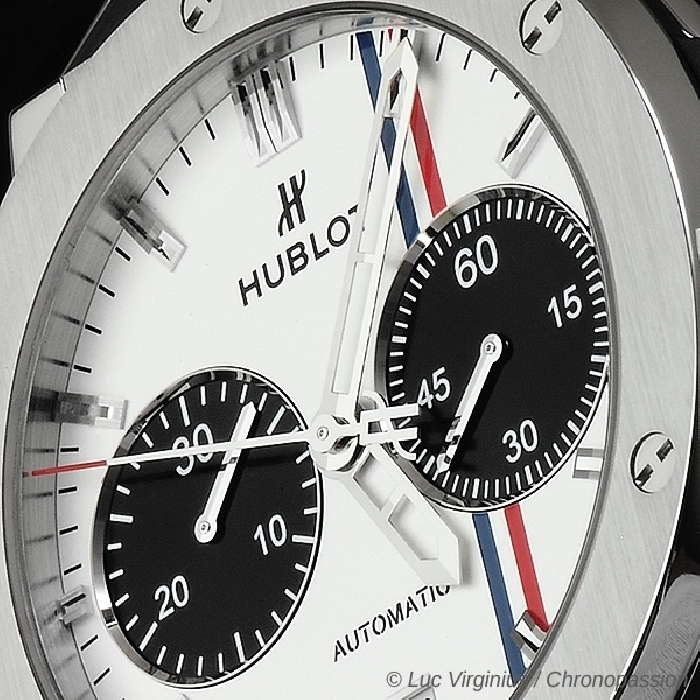 The luxury Swiss watch brand is especially proud to be the exclusive watchmaking partner of one of the most prestigious collectors' car rallies in Europe: The Tour Auto Optic 2000. 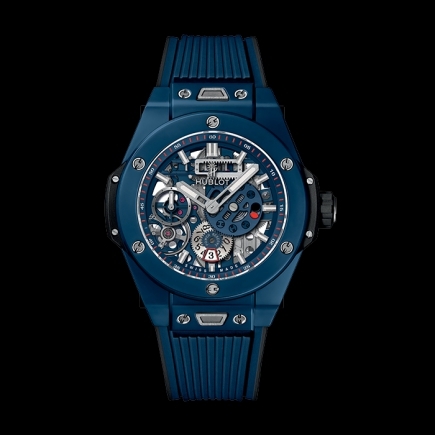 "Exceptional cars or collectors' cars are often only children's toys, sought out by adults in an attempt to recapture their childhood dreams. 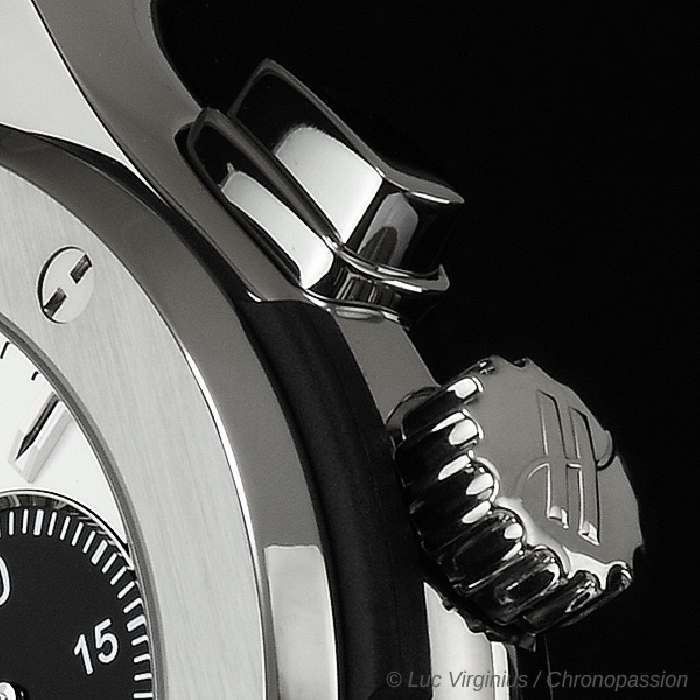 It is this emotional dimension which ultimately creates their real value, and represents the real significance of the collector's car. 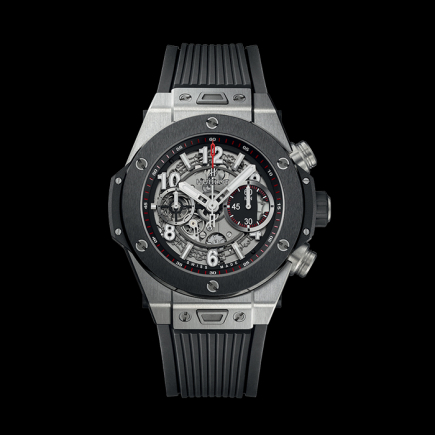 Cars and watches both belong to the same world: of dreams and toys", explains Jean-Claude Biver, Chairman of Hublot, and owner of classic cars including a Ferrari 275 GT4 and a Ford GT40. 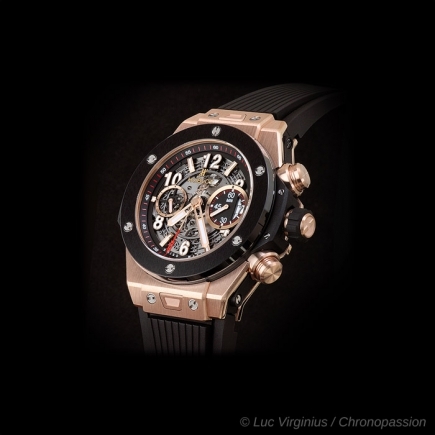 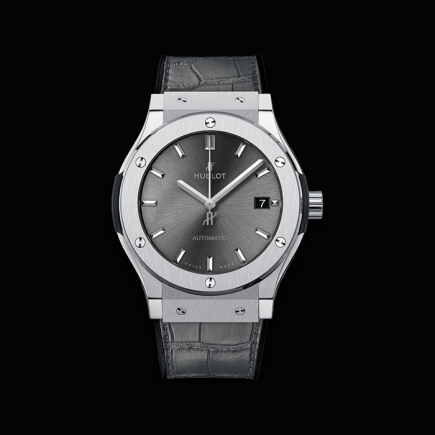 Patrick Peter (Peter Auto): I would like to welcome Hublot, our new prestigious partner. 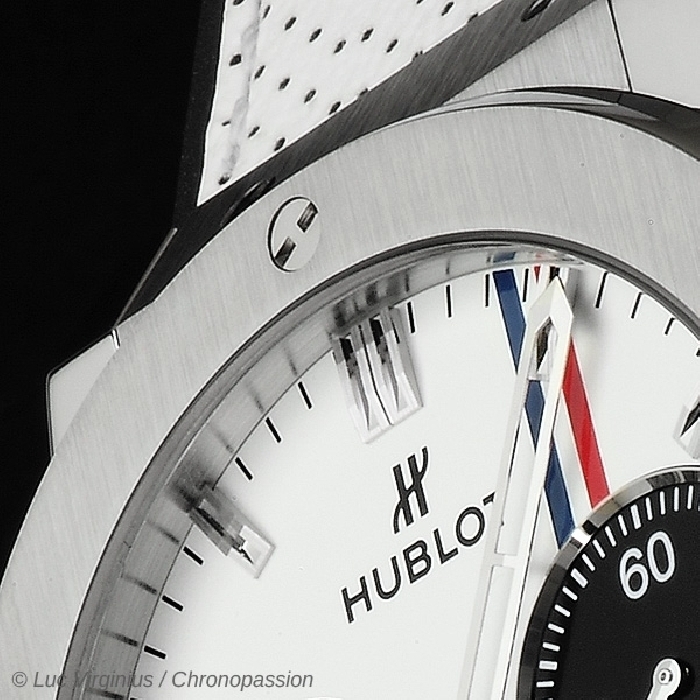 I'm delighted to see the Tour Auto Optic 2000 associated with this brand, which embodies excellence in its field. 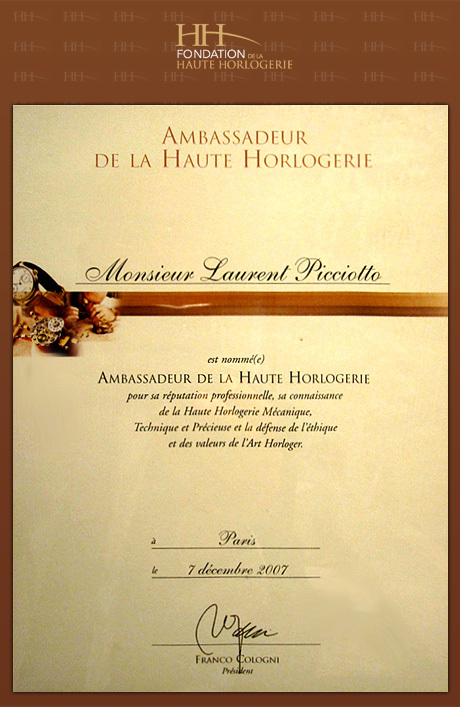 This partnership confirms the appeal of our event. 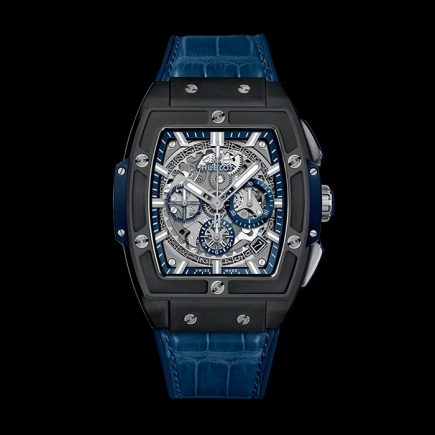 Watchmaking and motor sports are two worlds which share many common values. 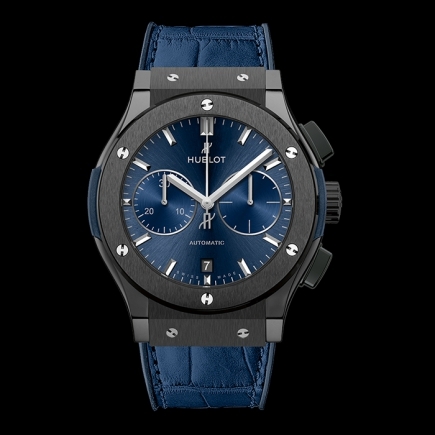 And more specifically, when it comes to Hublot I am sure the links will be especially close, as I know Jean-Claude Biver has a passion for fine automotive machinery. 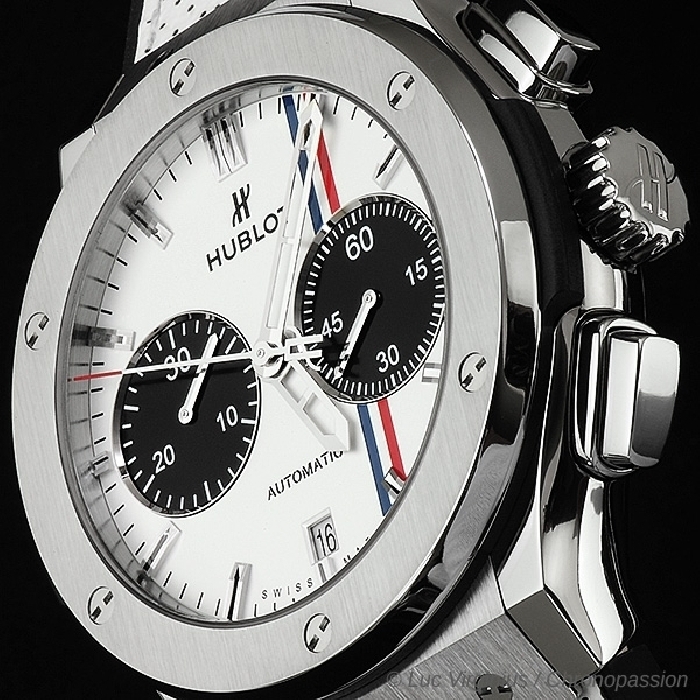 We hope to see him at the Tour Auto Optic 2000 behind the wheel of one of his favourite vehicles. " 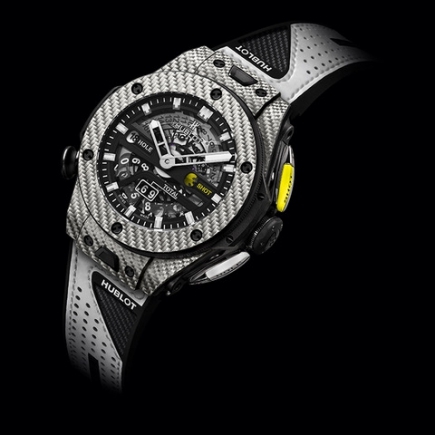 Hublot – led by Chairman Jean-Claude Biver and CEO Ricardo Guadalupe - has been involved in the world of motor sports as the watch partner of Ferrari and of the Scuderia Ferrari during the Grand Prix. 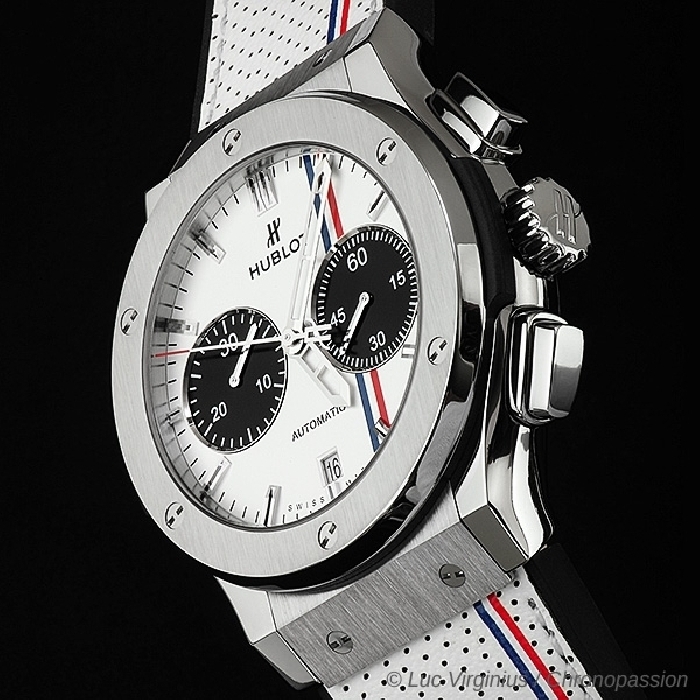 Having partnered the 50th anniversary of the legendary Ferrari 250 GTO in 2012 and other events including the Tribute to Ferrari which opened the Mille Miglia rally in Italy, joining Ferrari for a major event in Pebble Beach, California, and closer to the manufacture, where the brand supported the relaunch of the Montreux Grand Prix in Switzerland, the brand is strengthening its presence in the exclusive world of classic cars. 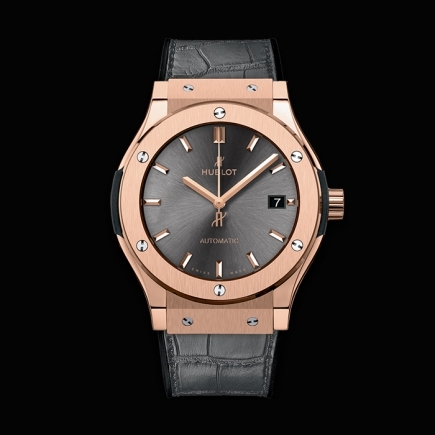 "Hublot? 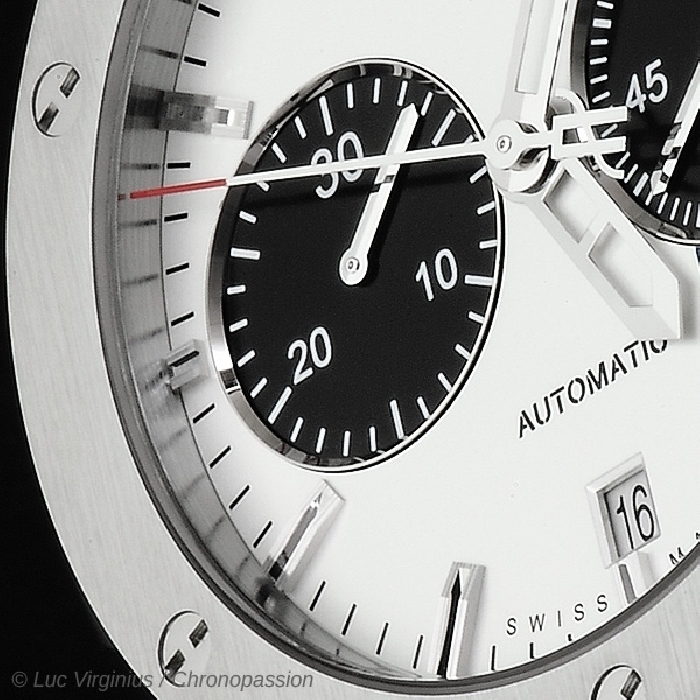 A different way to progress" say those who know this unique Swiss watch company, where each and every moment moves forward to create the future at breathtaking speed. 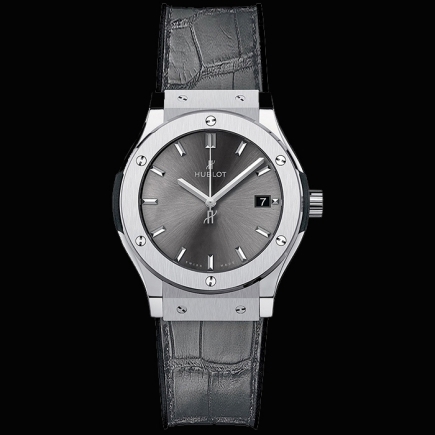 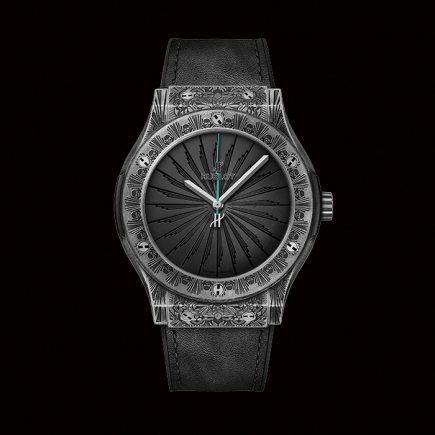 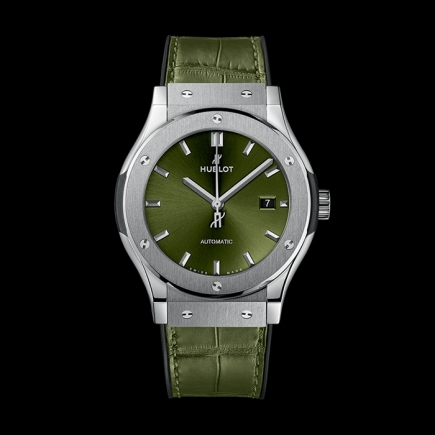 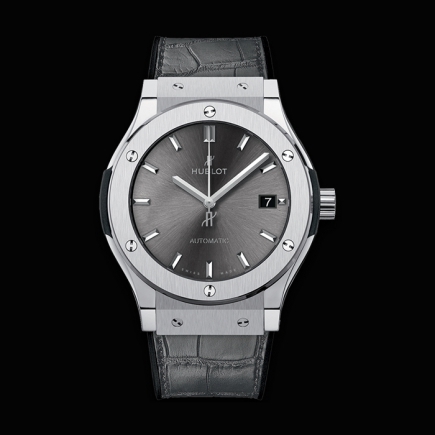 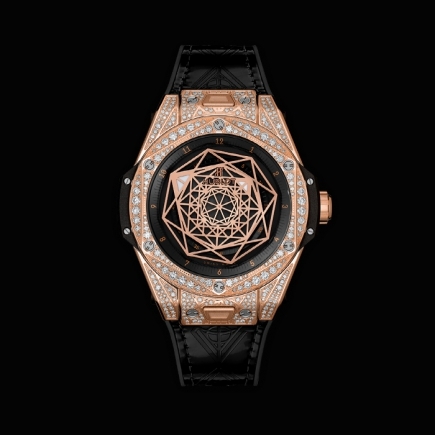 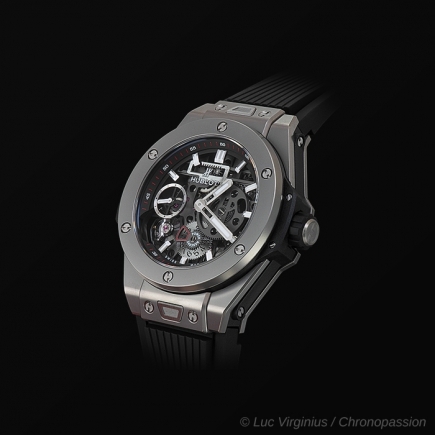 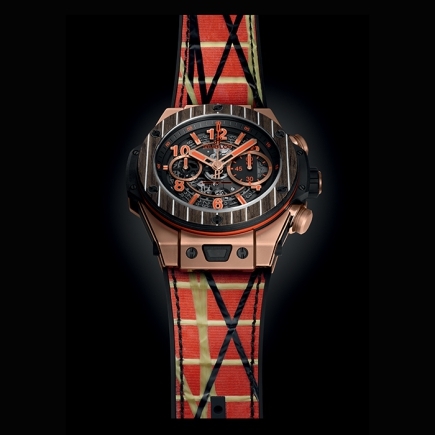 A dream, a meteoric rise initiated and developed by Jean-Claude Biver, Hublot's Chairman, and Ricardo Guadalupe, CEO, who are responsible for turning this brand into a genuine success story in which the Big Bang, King Power and Classic Fusion represent the symbols of a constantly developing tradition. 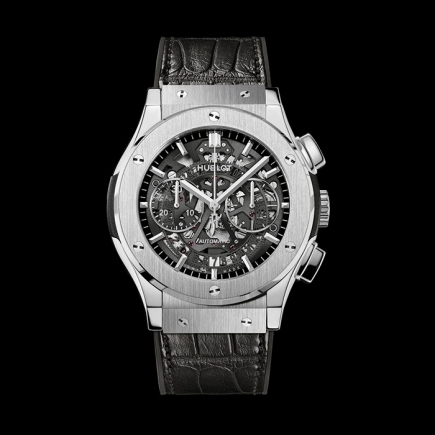 From watch complications to the research and manufacture of new materials such as 18K Magic Gold, to worldwide collaborations such as the FIFA World Cup™ and Ferrari, Hublot represents the fusion between watchmaking tradition and the creative vision of the 21st century. 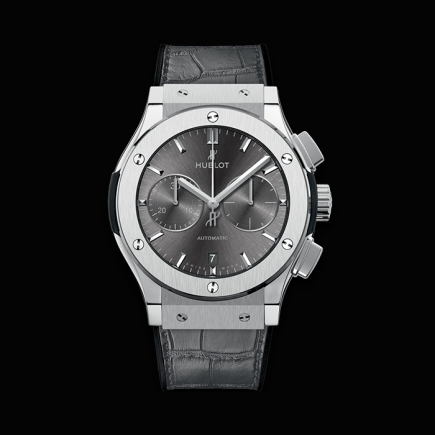 The Classic Fusion Tour Auto Chrono To celebrate the first year of this partnership, Hublot presents the Classic Fusion Tour Auto Chrono, a limited edition of just 100 numbered watches. 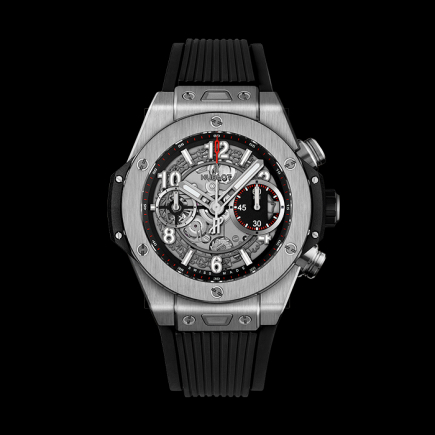 Made from titanium - a lightweight, durable alloy resistant to corrosion - this sporty and elegant watch, which still respects traditional Haute horlogerie codes, is equipped with a HUB1143 self-winding mechanical Chronograph movement with date comprising 280 components including 59 jewels, and oscillating at frequency of 28,600 vibrations/hour. 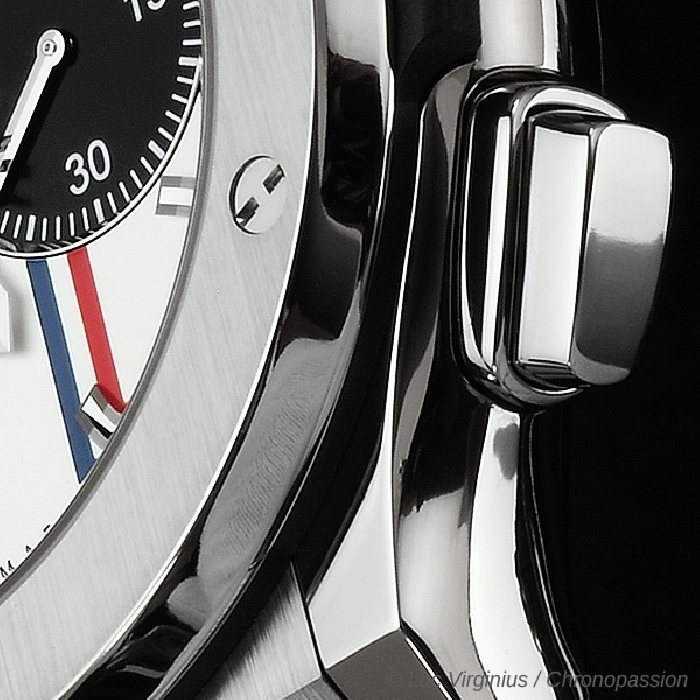 The opaline dial with navy blue and red vertical stripes features two black satin-finished sunburst counters, one on the left at 9 o'clock for the minutes and the other on the right at 3 o'clock for the seconds, titanium coloured baton indexes and a date window at 6 'clock. 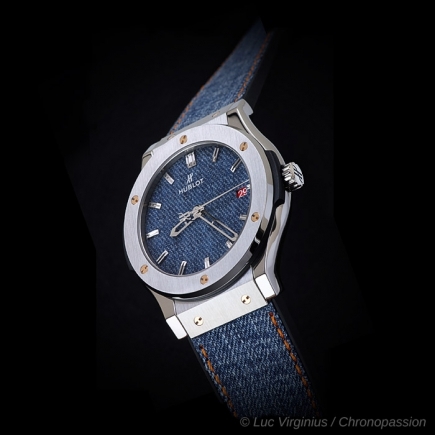 This is complemented with a white perforated calfskin strap sewn onto rubber with navy blue and red stitching detail, which provides it with exceptional flexibility and resistance. 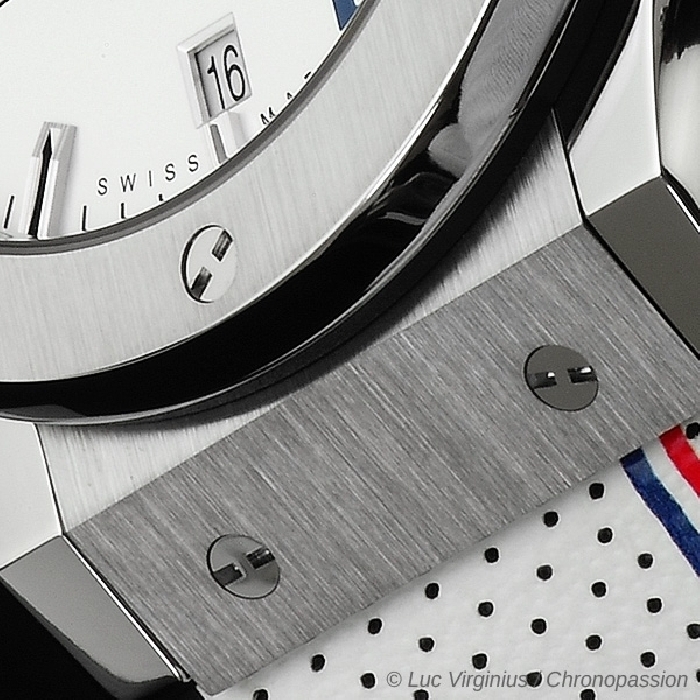 Bezel Satin-finished titanium with 6 H-shaped titanium countersunk, polished & locked screws.